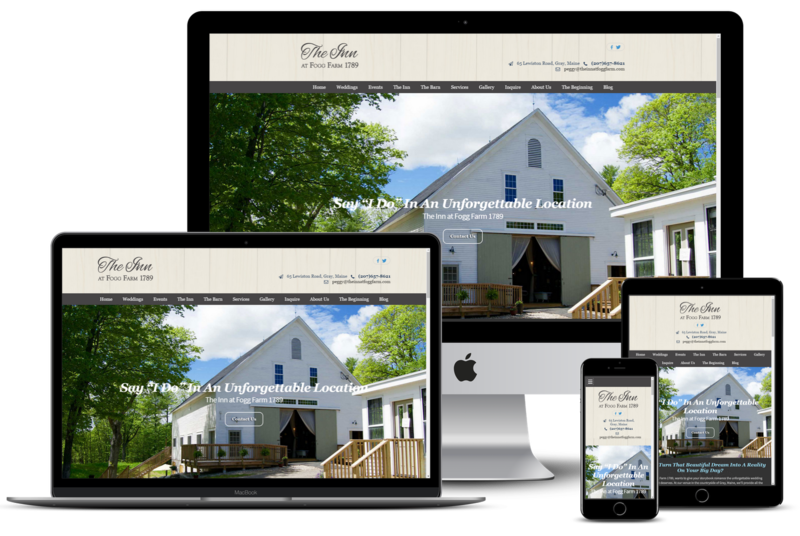 Maine Street Marketing, LLC provides Web Design, Internet and Print Marketing Services for Local Businesses. At Maine Street Marketing, we specialize in delivering results. 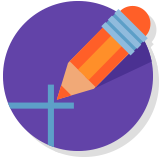 For the last 4 years, we’ve been creating engaging websites and effective digital marketing campaigns that help small and medium-sized businesses grow their profits. After completing a project with us, our clients typically report a dramatic increase in their business, which is music to our ears because we know that means we’ve achieved our ultimate goal — which is to make our clients shine bright and clear through the digital fog. Because we are small business owners ourselves, we understand the importance of maintaining an ongoing positive relationship with our clients. That means members of the Maine Street Marketing team will meet with you face to face, answer your phone calls, hold your hand from start to finish and continue to provide outstanding customer service long after the final invoice has been paid. We are proud to be a local company helping local businesses and we provide ongoing, personal support to our clients. Maine Street Marketing is built on a foundation of integrity, personal service and technical expertise. We are not a “set it and forget it” marketing company and you’re not just another account to us. We have a vested interested in seeing our clients succeed and view the growth of our clients’ businesses as the true measure of our success. To learn more, read about our services. To get started on transforming your brand, website or marketing, email , call 207-229-8159 207-807-1485 or fill out the form below. 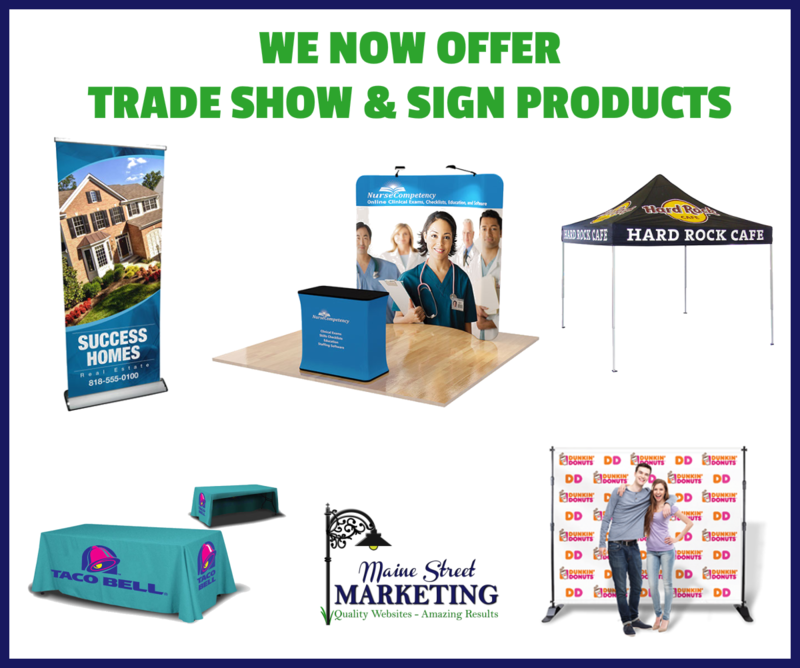 When you hire Maine Street Marketing, you’re partnering with a team of experienced professionals that understands how to use the latest technology and marketing strategies to retain current customers and reach new, untapped audiences. 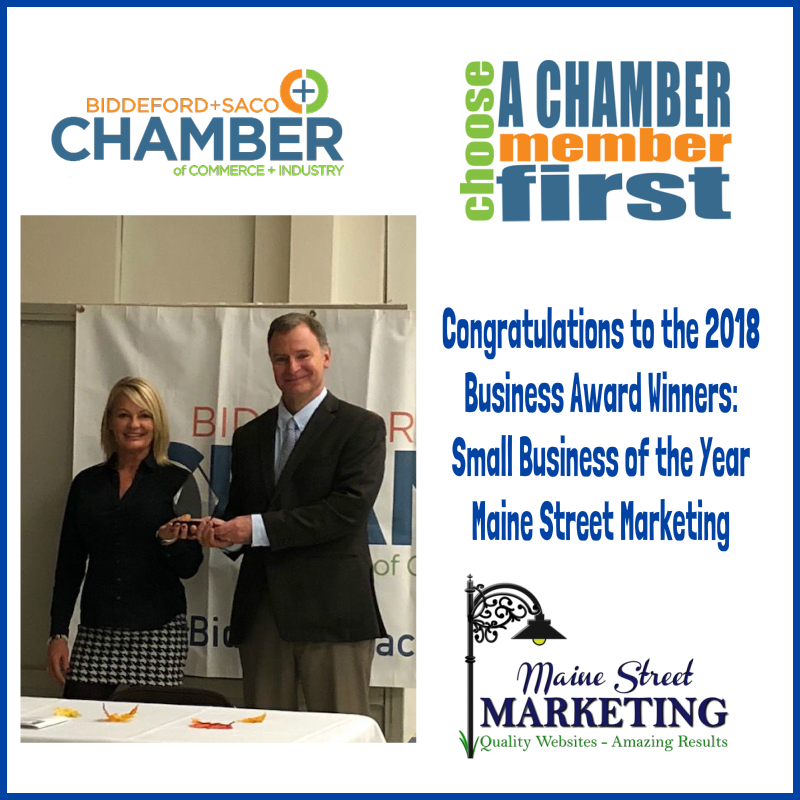 You can focus on what you do best (running your business), while Maine Street Marketing can serve as your in-house marketing department for web design, search engine optimization, search engine marketing, branding, direct mail, mobile apps, social media and reputation monitoring. 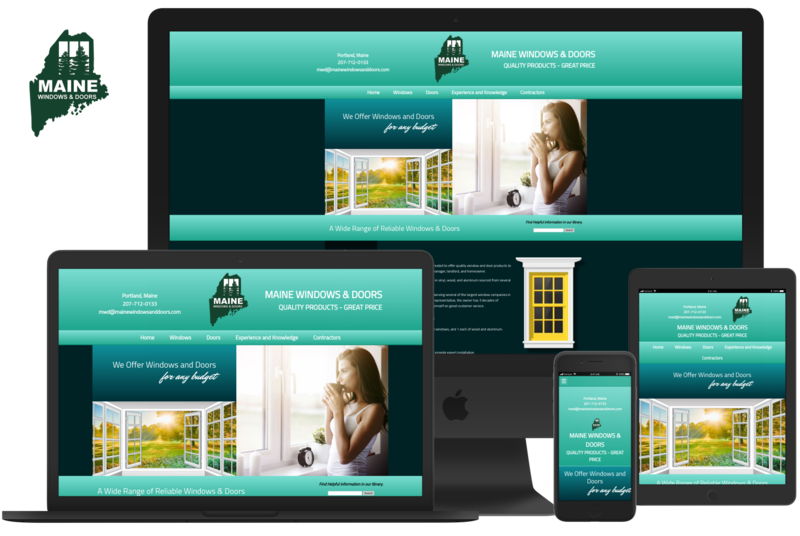 Web Designs for small to medium size businesses. Here are some websites that we have created for our clients. Click on any of the banners to go to their website to see the quality of our work. Serving Central Maine and Beyond. 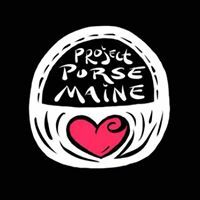 Maine Street Marketing LLC proudly supports this grassroots effort. Leave Maine Street Marketing a review on Google!